It's summer time, which means that we're getting closer to the unveiling of Samsung's latest and greatest Note device(s) and thus the company is starting to think about lowering its current inventory to make space for the new models. 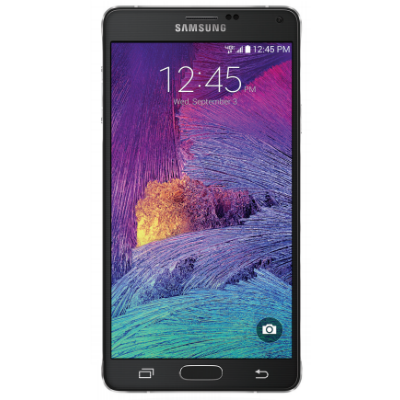 That translates into major savings for customers who want a high-end smartphone that still holds its own against 2015's crop of flagships, or as Samsung likes to call this offer, Notable Savings. 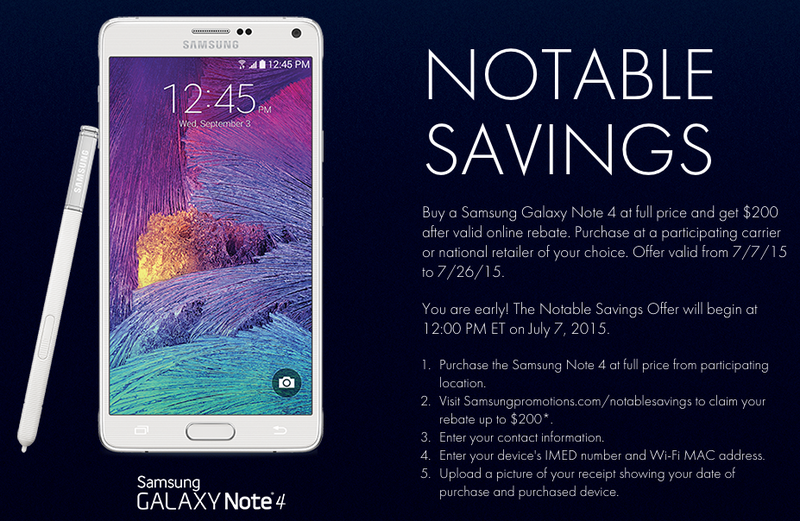 Starting today 12:00 pm ET and until the 26th of July 2015 11:59 pm ET, if you purchase a Galaxy Note 4 at full price in the US from any participating retailer (that excludes Sprint and US Cellular), you can head to samsungpromotions.com/notablesavings to submit your information, device details, and proof of purchase to claim a $200 rebate.